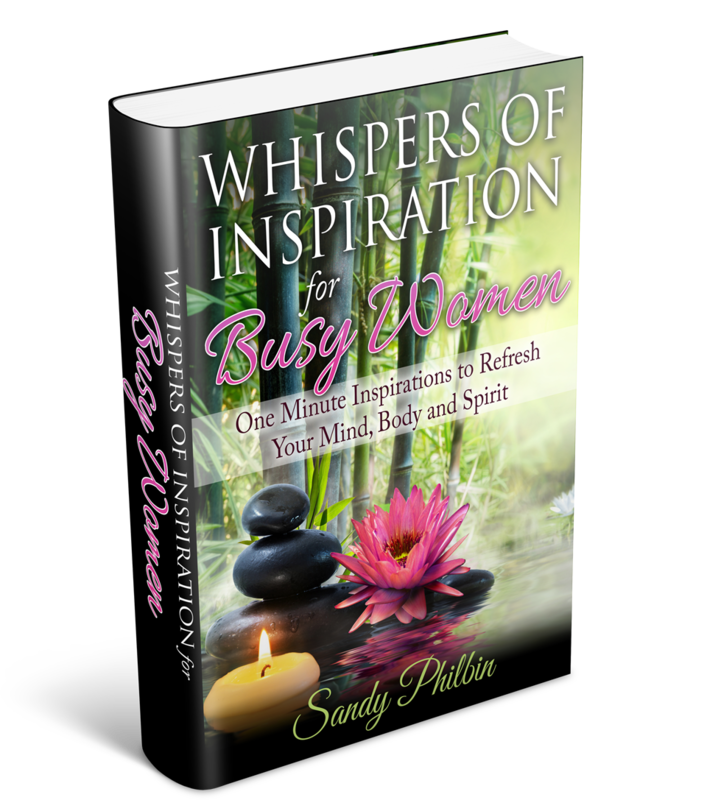 Download a preview of 7 inspirations from my book "Whispers of Inspiration for Busy Women". Check your email for the download. We respect your email privacy! IT'S HERE! 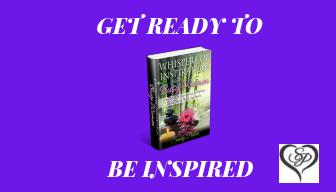 WHISPERS OF INSPIRATION for BUSY WOMEN - One Minute Inspirations to Refresh Your Mind, Body and Spirit is now on Amazon.com. These 52 weekly Spirit-inspired inspirations will empower and inspire you to practice self-love and self-care and live a more peaceful, abundant and purposeful life. These one minute inspirations were written for busy women who would like to set aside some "me" time and are ready for a change.Today is the day to begin the journey. IT IS YOUR TIME! Give the gift of health to family and friends. Mothers' Day is right around the corner. Order your copy today at www.amazon.com. Prepare to listen to the quiet whispers God places upon your heart for physical healing by taking three deep diaphragmatic breaths. Father I am so thankful for my health and ask for your power to sustain me as I learn to practice self-control and take care of my physical health. Help me to make wise choices to keep my mind, body and spirit healthy. Guide me to take responsibility for the food choices I make - to eat healthy foods, drink enough quality water, incorporate movement into my daily life and eat mindfully. Help me to find relief from stress and anxiety and value myself enough to make time to exercise, rest and enjoy relaxation. Help me to let go of negative or obsessive thoughts such as weighing myself every day or exercising excessively to the point of exhaustion. Teach me how to maintain a healthy balance. Today I will begin to have a positive attitude and take care of my physical health. Amen! Take three deep diaphragmatic breaths and journal thoughts about ways God is teaching you to strengthen and balance your physical health. Whispers of Gratitude...What three things are you grateful for today? Do you have a minute? Not for me, FOR YOU! If you are ready for a change in your life and are interested in Health, Oils, and Inspirations you have come to the right place. 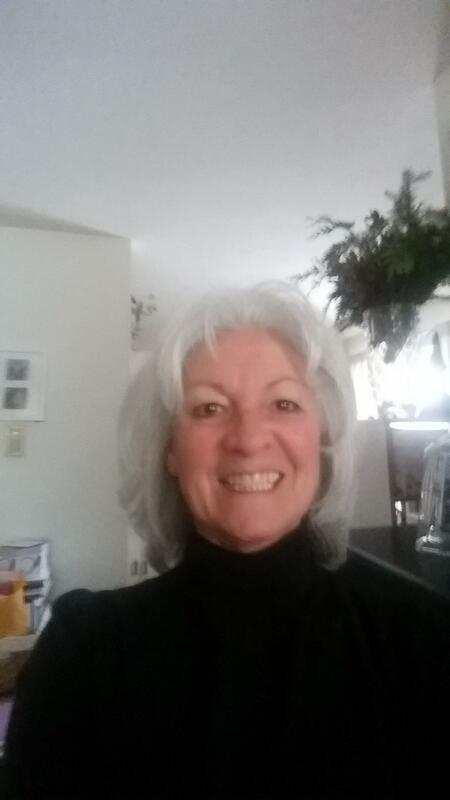 My SHE CARE programs are perfect for you to restore your health and well-being so you can live the life you desire. Experience love for yourself for love is at the core of your inner being. YOU ARE LOVE! It is time to love yourself enough to give yourself the time you need to experience the whispers deep within your heart and soul. You will have access to free health and wellness information, general information on essential oils, and one minute inspirations to keep you moving forward. I am excited to be a part of your new journey in life. The SHE Shop will be opening soon! My upcoming book Whispers of Inspirations for Busy Women will be launching this fall. Begin your journey and be inspired today! Download 7 inspirations for FREE by filling out the information to your right. 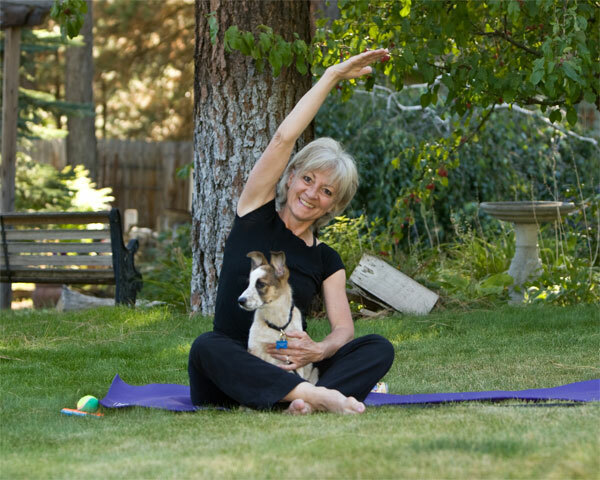 Understanding Stress and Anxiety and Natural Approaches to Take Your Life Back! This class is for you : If your lifestyle is disrupted because of anxiety, fear or panic attacks, you are not doing things because of your anxiety, you have racing thoughts, you are unable to make decisions, or you feel out of control of your life. If you are interested in this online course, please email me at sandy@sandyphilbin.com and put "I WANT MY LIFE BACK" in the subject line. Interested in essential oils? Go to sandyphilbin.marketingscents.com and sandyphilbin.myessentialoilsnews.com for more inspiration! Copyright © 2014 – 2019 Designer Fitness LLC.